Why do you want to travel? Sometimes your reasons might be perfectly pragmatic, such as going to visit a friend or family member who has moved to a new country. Sometimes your reasons might be difficult to put into words. You might have some sort of deep affinity with a place you’ve never been to, something you might not necessarily be able to put into words. Many people feel this way about Cuba. It has a rich and textured history stretching back for centuries. Many parts of Cuban history over the last half century or so have given the island nation a sort of mystery – almost like a forbidden quality. Perhaps you can’t quite put your finger on exactly why you want to go to Cuba, but there are numerous good reasons to do so. But what are some of the reasons why people want to travel to this vibrant destination with a turbulent history? Part of Cuba’s appeal is perhaps the forbidden aspect of the country. Relations between Cuba and the US broke down after the Cuban Revolution and so the country became a no-go zone for Americans unless it was under special circumstances. This sense of Cuba being a forbidden country trickled through to the rest of the world, even though Cuba was still welcoming visitors from around the rest of the world with open arms. Now that the US and Cuba are becoming good neighbours once again, it could be argued that the idea of Cuba as being such a mysterious place will soon be consigned to history. But Cuba is proud of its history, and so there will always be ways to experience the mysteries of Cuba. It can be utterly fascinating to immerse yourself in the history of a culture that has developed in such a markedly different way to your own. When strolling around Cuba, you will be struck by the absence of something. There really aren’t any advertisements anywhere. You might be used to walking around your own city while being bombarded with advertisements for the latest consumer desirable object that you don’t really need. Such things are viewed as unnecessary and extravagant in Cuba, and so there are no real advertisements in public spaces. You will however see many wonderfully vibrant murals depicting revolutionary heroes. You’re going to lose count of how many paintings you’ll see of Che Guevara. Of course, Cuba’s history stretches far back beyond the Revolution. 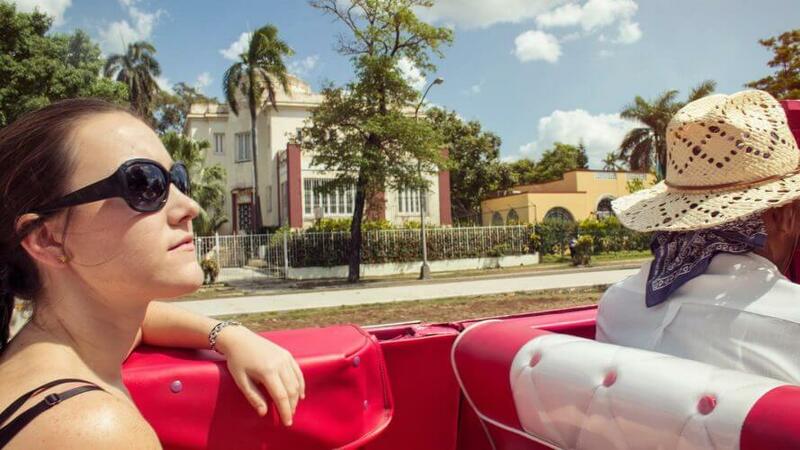 There are many tours in Havana that will take you through what is essentially a living museum. Old Havana is the sensationally preserved heart of the city, with many buildings dating back to colonial times. There are also many remnants of Cuba’s often brutal history that are dotted around the country. The ocean fort is a common sight – a large foreboding structure that overlooks the water, designed to act as a first defense from invading forces, since the Americans, British, and countless pirates have attempted to get their hands on various parts of the country (sometimes with a view to take the entire country). Perhaps the most beautiful example of this piece of history is the grand Morro Castle, which overlooks Havana’s harbour. To go back even further in Cuba’s past you should make the trip to Baracoa, where Christopher Columbus landed on his first voyage to the new world. The town is also home to the Cruz de la Parra, one of the crosses that Columbus brought on his voyage. In addition to savouring the mystery and history of Cuba, you might be interested in the hedonism on offer, because nobody can party like the Cubans! The country is famed for its cocktails, many of which have been exported across the world, although a Cuba Libre probably tastes better when you’re enjoying it in Cuba itself. There are many opportunities to indulge yourself with a few drinks, followed by an evening on the dancefloor. Salsa music is synonymous with Cuba, and it’s not an exaggeration to say that in some places you can hear it everywhere. The idea of music and dancing being everywhere in Cuba is certainly a cliché, but this doesn’t mean it’s not true. To experience the best of Cuban nightlife, you should head Havana’s Casa de la Musica, located in Miramar. The first bands take to the stage at around 7pm, and then it’s really non-stop music until the small hours of the morning (and even until the sun comes up). Even in a large nightclub there will be live music (which is invariably salsa or some version of Latin-infused music), followed by a DJ who takes the stage after the band can’t play anymore. A night out in Cuba can be delightfully rowdy. There’s a lot going on in the cities, but it’s important to remember that Cuba is an island with miles of stunning beaches. You want to laze on white sands with a book with regular swims to cool off? Cuba has got you covered. There are of course the seemingly mandatory resorts that you will find on most Caribbean islands, so while Cuba doesn’t necessarily have a reputation for luxury, you can certainly find it. 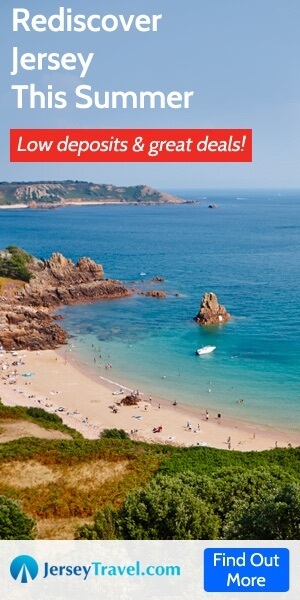 There are of course beaches located close to the major cities if you don’t have time for a dedicated beach getaway. These are (unsurprisingly) rather crowded during the summer months, but this gives the whole place a festive atmosphere, such as when you visit Havana’s Playas de Este. So even if you’re spending the majority of your time in Cuba in the cities, you can still escape to the beach, even if it’s only for the afternoon. If you want to combine beachside relaxation with history, then make sure you take the time to visit Playa Girón, which was the setting for the infamous Bay of Pigs attempted invasion of Cuba.